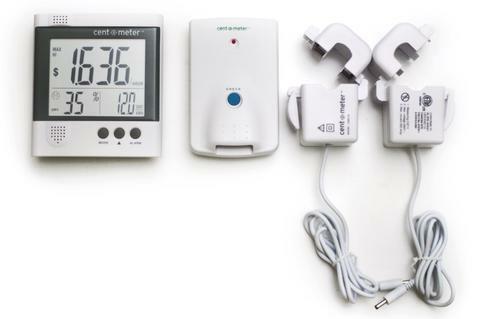 Using a Clipsal Cent-A-Meter you can effectively monitor the power usage of different appliances. This is great, however the built in functionality can be rather limiting. You can not, for example track the power consumption of a device over time. Thankfully, combining this meter with Arduino can allow you to reach the power meter’s full potential! Specifically, a 433MHz receiver can provide a communication bridge between the power monitoring system and an Ethernet connected Arduino allowing the power meter’s data to be sent into a SQL database for analysis and tracking. To find out more about this hack checkout the following link. Apart from being idea for working with the various low-cost data links on the market, the shield can also be used to capture wireless weather station data, as described in the book “Practical Arduino“. For more information and ideas, check out the product page. Next post: Back to the Future Inspired Auto Lacing Shoes! Tried to buy a power monitoring device but could not find the price or where to add it to the cart.